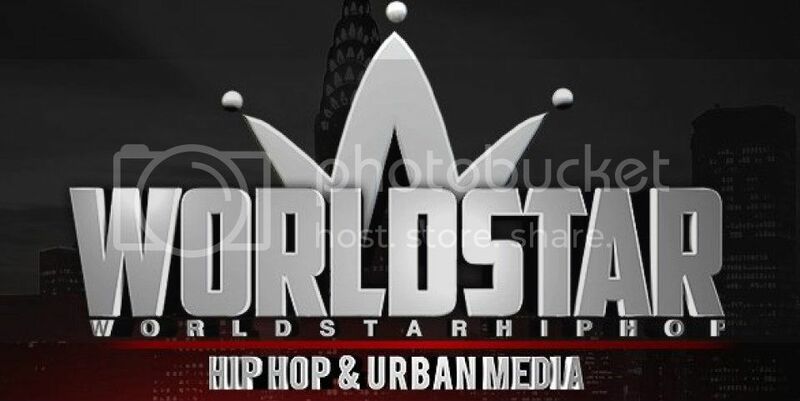 Does WorldStarHipHop Profit From Violence Against Black Women's Bodies? Home Black women violence Does WorldStarHipHop Profit From Violence Against Black Women's Bodies? Yesterday Marc Lamont Hill was joined on Huff Post Live to discuss the normalization of violence on the wildly popular video aggregating site WorldStarHipHop on Huff Post Live with TV personality Amanda Seales, Professor Brittney Cooper, Professor Shayne Lee, Rhymefest, and filmmaker Mandon Lovett joined the discussion. I could hardly control my frustration after watching the video. Some ask why black feminism is necessary. This is the reason.